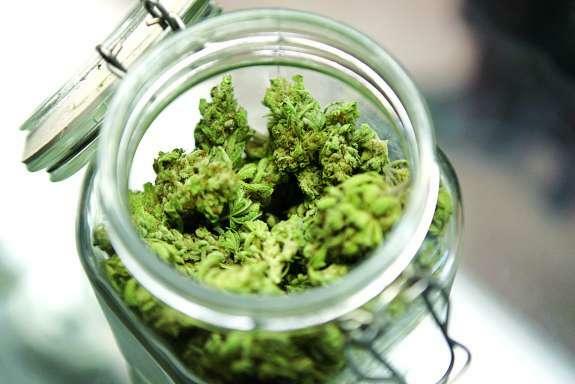 Citing a “tremendous safety threat,” Florida Chief Financial Officer Jimmy Patronis is asking President Donald Trump to use his executive power to allow banks to do business with state-authorized medical marijuana companies. Sessions’ reversal caused banks and credit unions --- which were already leery of doing business with pot companies but had relied on the Cole memo to open their doors to cannabis operators --- to back away from offering financial services not only to marijuana companies but also to ancillary businesses, such as couriers. 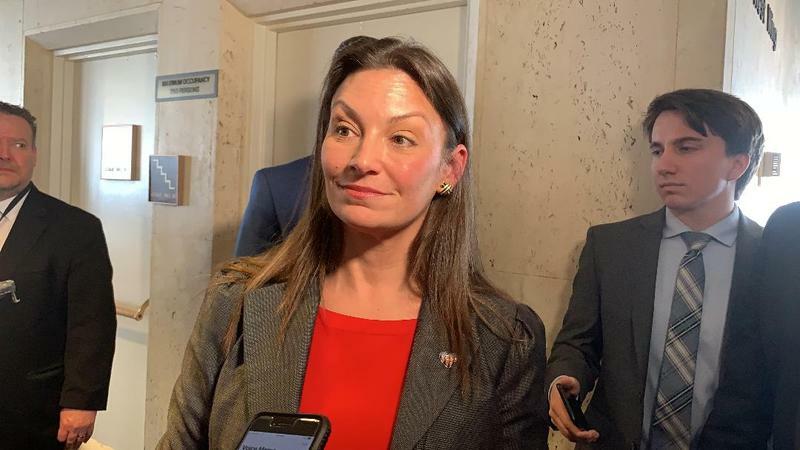 Agriculture Commissioner Nikki Fried is tapping Nashville hemp consultant Holly Bell for the department’s cannabis director. 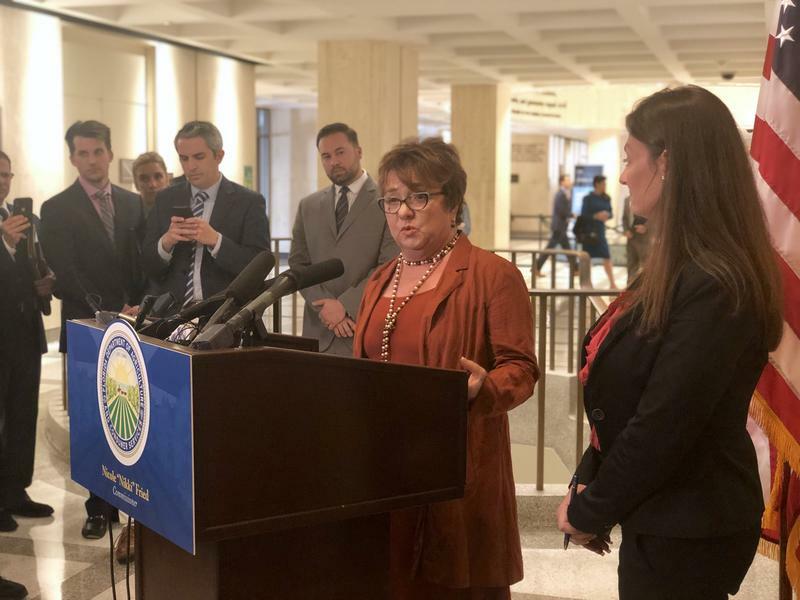 Bell was instrumental in getting Tennessee’s hemp industry off the ground, and Fried hopes Bell can do the same in Florida. “The economic impact for our state is enormous. [The] medical marijuana industry alone is projected to have a $1.6 billion economics, creating more jobs in manufacturing by 2020. Hemp can be a multi-billion-dollar industry here in the state,” said Fried.